This is the summary of consumer reviews for Braun Thermoscan Ear Thermometer with ExacTemp Technology. The BoolPool rating for this product is Very Good, with 4.30 stars, and the price range is $40-$50. 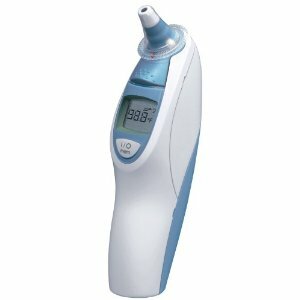 Braun Thermoscan Ear Thermometer is a high quality and a convenient thermometer for babies and adults. This thermometer works by taking a reading from the ear canal. Consumers state that it is easy to use, works well, and takes a reading quickly. They also like that fact that it provides accurate readings. 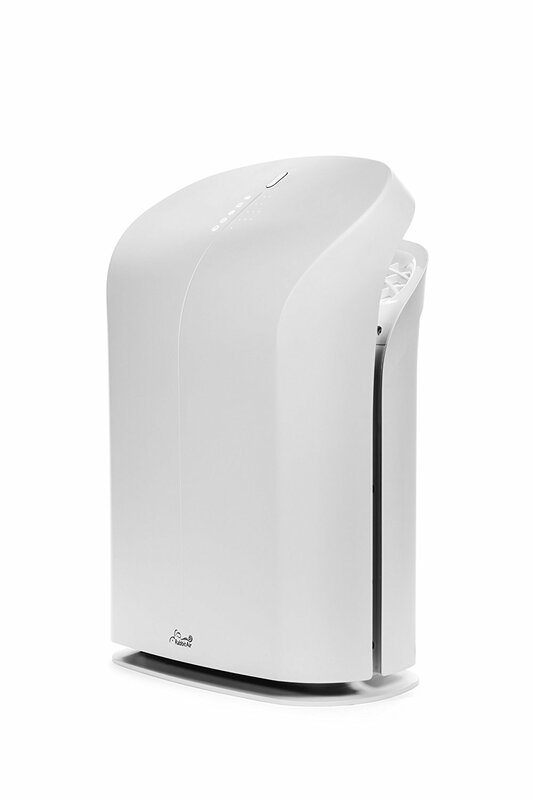 The tip is heated, so it is comfortable for child. This product is value for money and is also used by professional doctors. 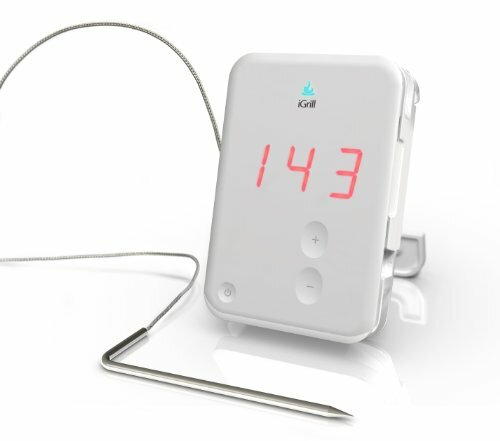 This thermometer may not be suitable and is not recommended for infants or children with small ear canals. 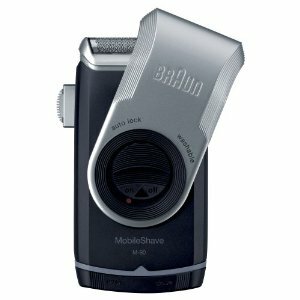 Overall, Braun Thermoscan Ear Thermometer is a very good product at a reasonable price. It reads baby's temperature in few seconds accurately. Readings take about 2 seconds. Just a few seconds in the ear and you've an accurate temperature reading. It takes an accurate ear reading in just a few seconds! Reading is done in just a second, accurate and easy to use. Lens cover on, turn on, beep indicating probe at correct temp put in patients ear, beep after less than two seconds with accurate reading. Simple to use, Quick readings and extremely accurate! Unfortunately our son has smaller ear canals than this thermometer will accurately read so we consistently get low readings (92-95F) when we try to use it. Much better than the temporal artery scanner because the readings are more accurate the first time and only takes a couple of seconds for the reading. It's used very easy!It's useful for baby!The operation is simple,measuring temperature accurately!Any family has a baby should have one!. I also ordered this for our niece, and her new baby. it's definitely easier to take a baby's or child's temperature this way than rectal or oral (obviously not for a baby), but it makes me wonder why the readings fluctuate. I checked temp 5 times and every time the temp was normal - 36.9, 37.1, 37.2, 37.0 etc. We attributed the baby's behavior to the vaccines and figured it was normal. just upset i couldnt use on baby when she was first born. We immediately gave the baby fever reducing syrup for babies and gave her a lukewarm bath to cool her down a bit. Again we checked temp and it showed 37.2 which was still normal for a baby. The thermometer worked fine at first showing normal body temp when tested on me and on the baby. I needed it since my wife and I'd a newborn baby recently and as a responsible and enthusiastic father I wanted to have the best of everything for my baby. Best price found for this product was Walmart. 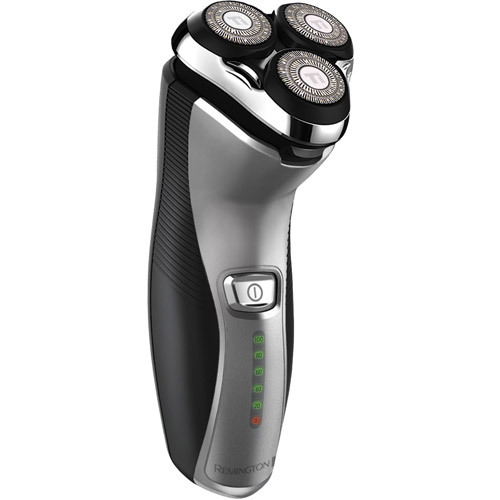 An excellant product at a very resonable price. 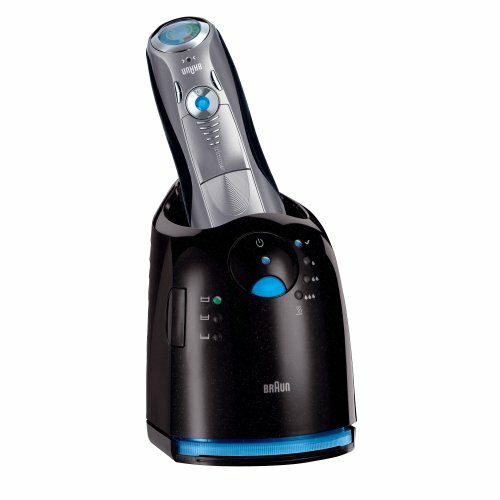 I highly recommend this product and the price that Walmart offers online is so much cheaper than the prices found elsewhere!. We bought this product for our little one. I'd read all the other reviews on this product and felt pretty good about buying. Felt confident in buying this product and definately made the right choice. Excellent price for the quality. Unfortunately, I didn't buy this prodcut @ Walmart, I bought it elsewhere for a much higher price. It's very accurate and worth the price. i love it, easy to use!! !and the price is good too. we bought several different ear thermometers and this one is the most accurate thermometer that we can trust when we want to know our baby's temperature. I should have bought this~it's accurate and easy. I'd bought 3 thermometers that promised accuracy and all three were a bust. It's the best thing that we ever bought! After getting tried of the cheap thermometers I went ahead and bought this one from Bruan. I first bought one of those thermometers that you slide across the forehead and suffered through 2+ years and frustration and inaccurate readings. My baby is now 16 months and i bought it about 2 months ago after i'd used several cheap thermometers. I've tried other thermometers..this's been the best one! I bought it when my first child was an infant. I bought this for my daughter when she was 3 weeks...its been the best investment. Besides that, it works great and I'd recommend. Recommended for babies and everybody in the family. The Braun thermometer works very well for anyone not just baby's. It really helps becasue when you've a sick, fussy baby, you've to work quickly. It works fast which is neccessary when you've a sick little one that needs comforted quickly. I recommend this thermometer to young parents who've new born baby. Overall very happy and would recommend to any new moms out there with babies!!!!!. It was accurate with every reading and I even double checked with my daughter by checking hers the old way a few times.I really wouldn't recommend this for small babies even tho it says babies. I'd highly recommend this product over other cheaper products. Reliable, accurate and excellent product. i'll highly recommend this product to everybody. I love this product for my baby girl. Most young toddlers do not stay still long enough for an accurate temperature read but with this product, it makes the job easy and convenient. Great price for a really good product. 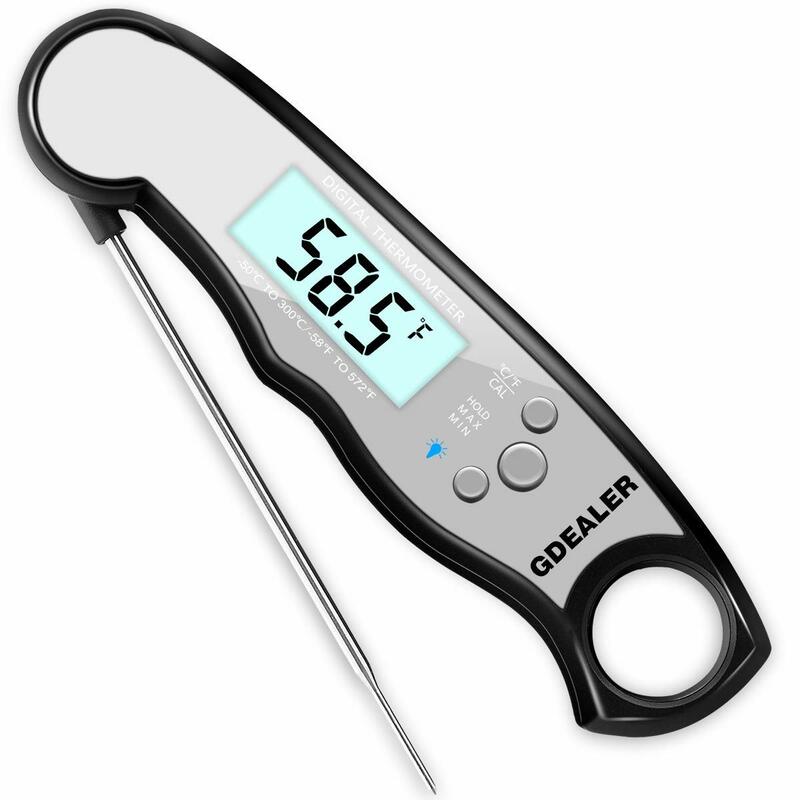 Great thermometer, easy to read, quick scan of temp, and looks good. - Temp came up quickly and what seemed accurate. I took my temp 4 times in a 1 hour period and all were with-in 0.2 degrees, same for my wife, her normal temp was a little different than mine. I read the 2 & 3 star reviews and temp will vary from ear to ear, time of day and what you've been doing prior to taking temp. Measure the body temp in 2 seconds. - Came with a good amount of plastic covers for in ear temp. Until then, I thought maybe the little one had a temp, so tried to take temp with one of those antiquated digital read types that take at least a minute to lock on. the kids like the warm tip and wait to have their temp checked. Even our 5 year old can check his own temp!. The temperatures weren't accurate enough. I can check temperature within 30 seconds. It reads their temperature very quickly. I've also tested this on myself - underarm temperature 97.7, and ear temperature 96.4. 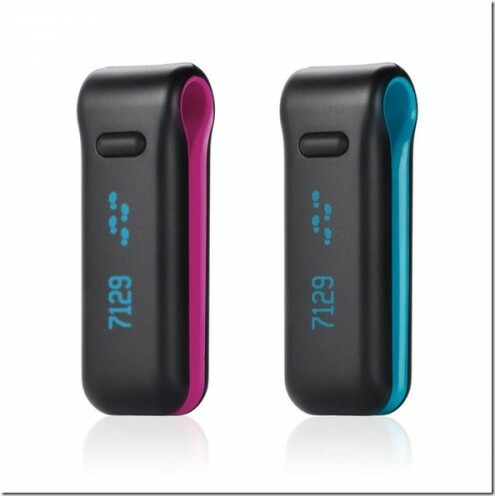 Extremely useful hand held digital device that easily and accurately gives your body temperature. My son recently was sick, and this thermometer read his temperature was 102.7. Within seconds, you get the temperature. Rectal temperature 100.3, and according to this ear thermometer, 98.0. It really comes in handy when you need to check your child's temperature. Works well, easy to use, very accurate. it's quick, accurate and easy to use. It's quick, easy, accurate and sanitary. INCREDIBLY ACCURATE and easy to use! It's accurate, quick, and easy to use. This's very accurate and really easy to use. Super easy to use and temperature seems to be pretty accurate. It's easy to use, very accurate, and gentle on children. When your kid has the fever you rather know it in 2 sec. So I don't know about wear and tear. Found this brand at the Pediatrician's office so I know it's good. I don't like taking my now 20 month old daughter to a doctor each time I think she might be gettng a fever or falling sick. When the last thing someone wants to be doing is Guessing at a fever. You can figure out the usage without reading a manual. I'm glad I did my research and bought this one. I bought this for all the grandchildren that've been born and for the ones on their way!